When the World Series of Fighting (WSOF) launched in 2012, it looked to be a reasonable alternative to the promotional monster that the UFC had become. This new promotion wasn’t planning to just exist in the industry; they had aspirations to change the game. With a focus on the athletic merits of their fighters and occasionally a nationalist theme to their events (e.g. World Series of Fighting Canada), the WSOF tried valiantly to distinguish itself. Ultimately, the promotion faltered and lost many of their stars to the UFC and Bellator once it was clear that the ship was sinking. A complete overhaul of the format and branding was needed. 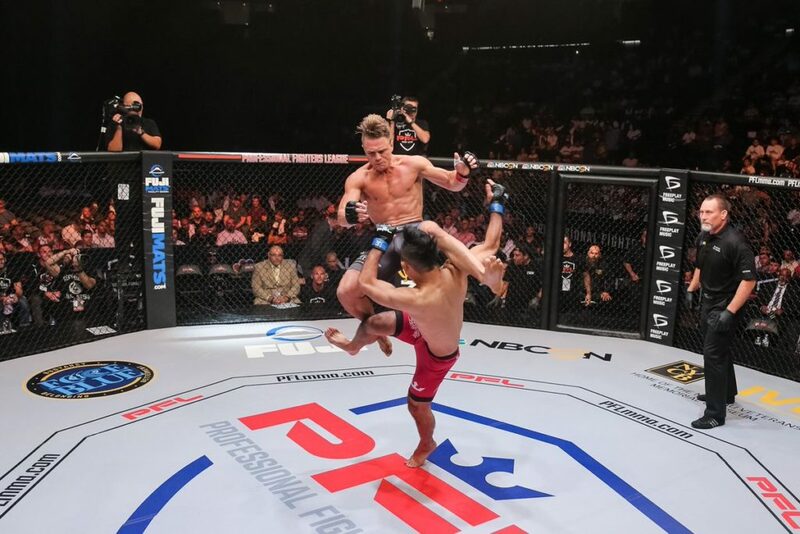 In April 2018, with new investors at the helm, WSOF was renamed Professional Fighters League (PFL). The WSOF was responsible for the resurgence of Anthony “Rumble” Johnson and led to his status as an elite light-heavyweight. 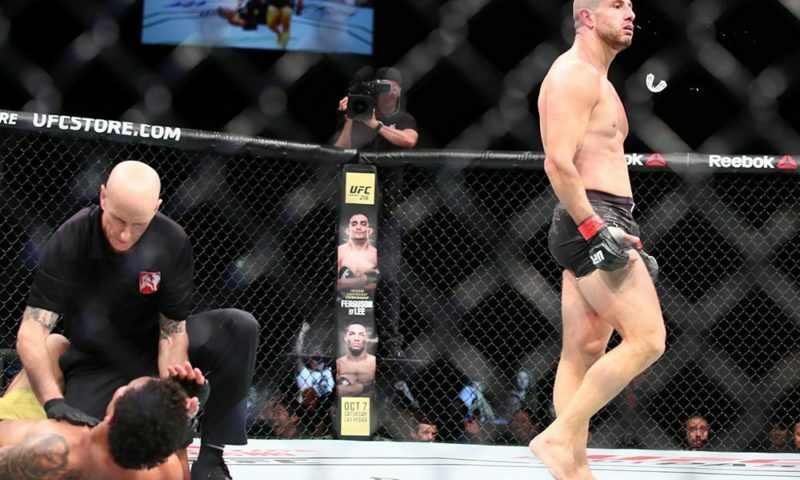 It gave Andrei Arlovski the chance to bounce back from a devastating stretch of losses and prove that he can still compete at a high level. 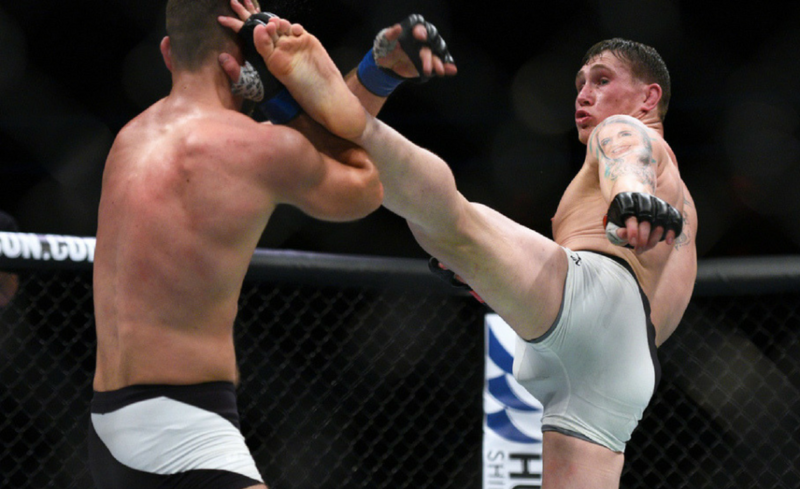 It built Justin Gaethje from the ground-up and established him as a world-class lightweight and one of the most violent in the sport. It gave us the gift of Marlon Moraes, possibly the next great bantamweight contender in the UFC. It even brought Nick Newell into the fold and gave him the opportunity to prove he was more than a ‘novelty’, but that he is game and more than capable of mixing it up with fighters the caliber of the aforementioned Gaethje. And let’s not forget about David Branch, their very own “Champ Champ”, who captured both the middleweight and light heavyweight titles. The WSOF also featured the second act of former top contenders such as Jake Shields, Jon Fitch, Rousimar Palhares, and Yushin Okami to name a few. The Professional Fighters League as it is now known looks to get this new chapter off in the right direction. With the regular season in full swing and playoff contention being solidified for several top contenders, interest in the new league is starting to pick up steam. PFL, much like the WSOF, prioritizes the sporting aspect of mixed martial arts. 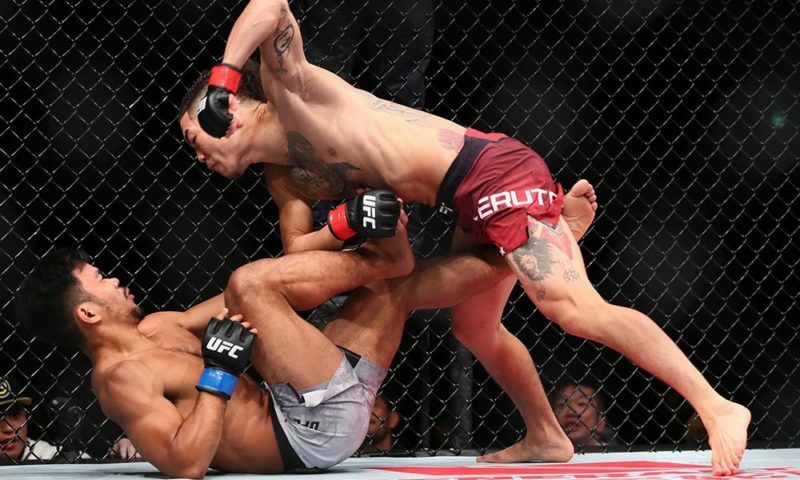 Awarding points based on finishes (and types of finishes), decisions, and ranking the fighters accordingly help to give a definitive clarity to standings and rankings that are missing in other leagues or promotions. Athletes are rewarded based on their performance, and not necessarily their personas. The PFL is also dangling a big prize for the eventual winners of their tournaments and seasons. The champion of every division will take home a $1M prize. PFL is sporting six divisions and will hold six championship bouts to crown their inaugural titleholders. 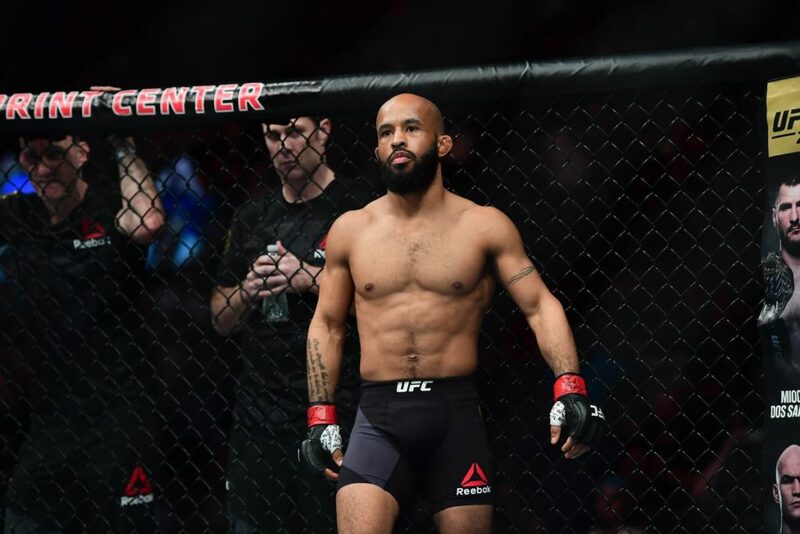 Their current roster is 72 fighters deep and can boast some truly world-class talent that has joined them with the hopes of a fresh and very lucrative start. 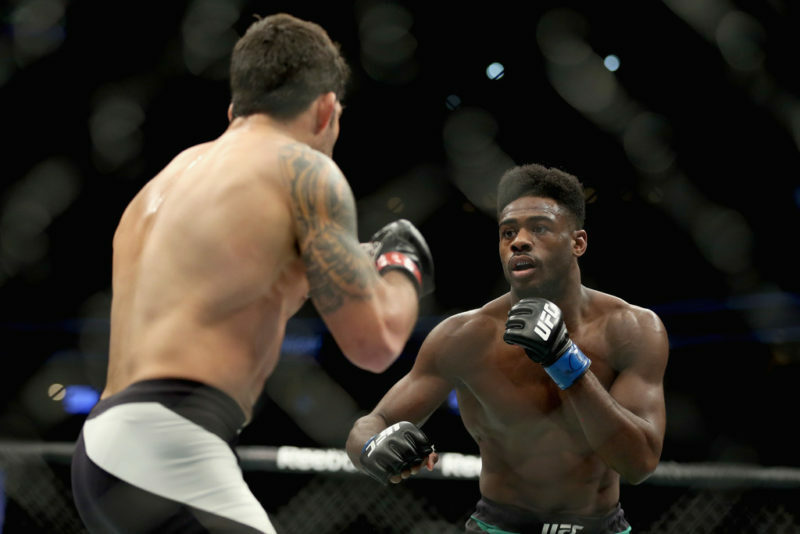 Some of the familiar faces include Rick Story, Will Brooks, Steven Siler, Efrain Escudero, Thiago Tavares, Ramsey Nijem, Chris Wade, Jason High, Bruno Santos, Eddie Gordon, and many more. With a jam-packed roster of fighters who have each enjoyed varying degrees of the spotlight and experience in other major promotions, the Professional Fighters League will continue to offer competitive, relevant, and exciting matchups for fans.